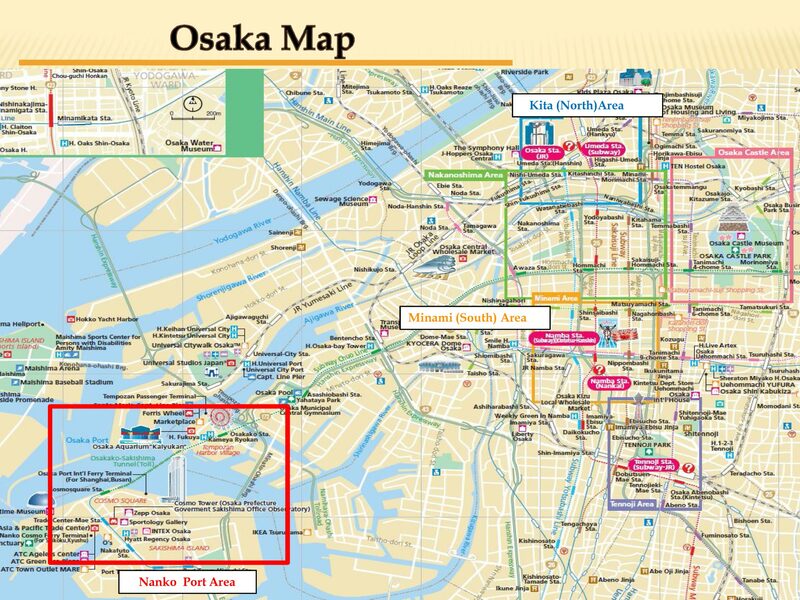 Osaka is a major city in Japan and a jumping off point to the temple city of Kyoto. 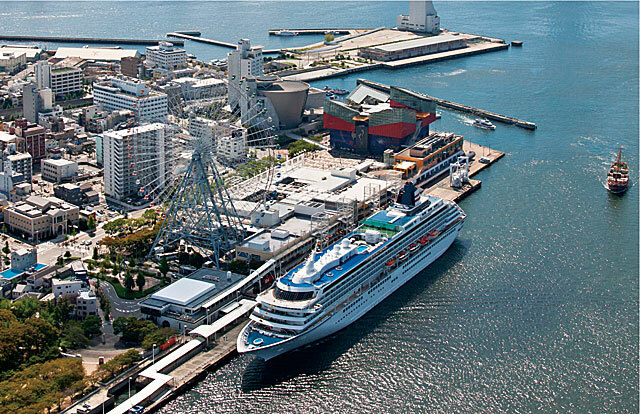 Cruise ships dock at Tempozan Passenger Terminal conveniently located near the Osaka Aquarium and beside the Tempozan Marketplace Mall and Ferris Wheel. 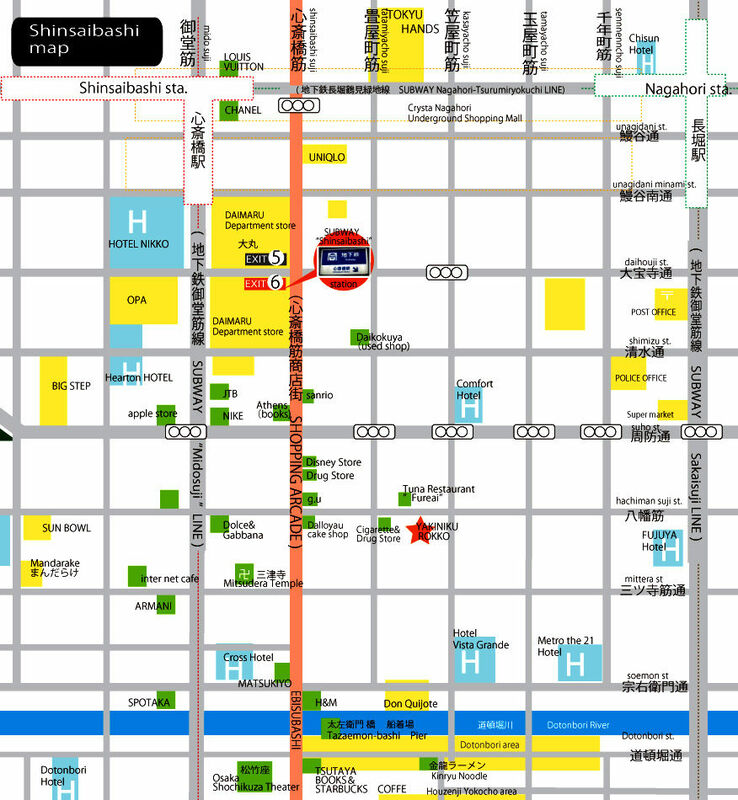 Osakako subway station (C11) is a couple of blocks to the south. Credit cards are not as widely accepted as in North America or Europe so make sure you have cash on hand. Typically, hotels and large department stores will accept cards but not smaller shops and restaurants. Kansai International Airport (KIX) is the main airport in the region approximiately 50km south of Osaka. 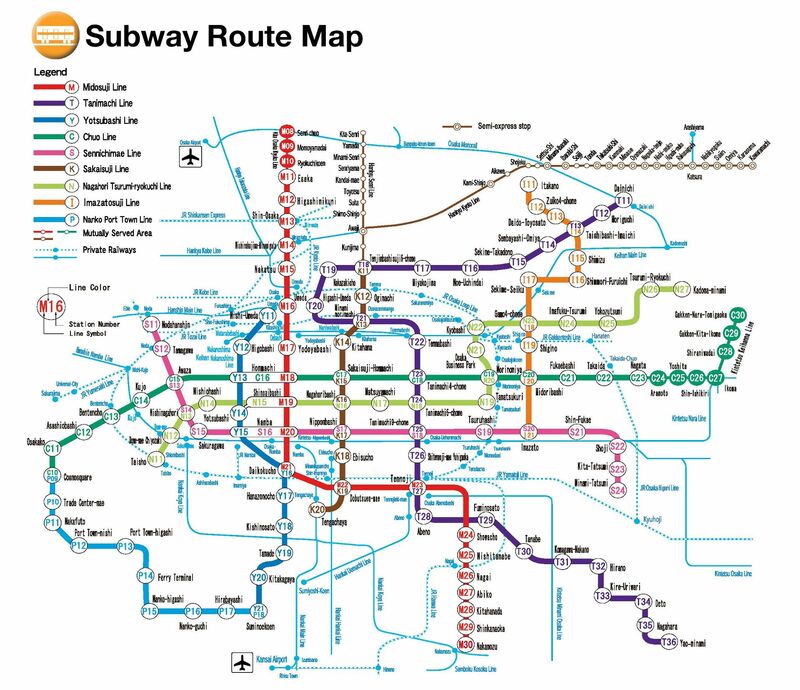 There is regular train service to Osaka Station where you can connect with the subway. Osaka Aquarium - One of the largest aquariums in Asia, the feature attraction is a whale shark in a multi-story tank. Shinsekai - A rebuilt historic district, the main attraction here is the Tsutenaku Tower. Accessed from Ebisucho Station (K18). Kyoto - 35 minutes to an hour by train from Osaka, this historic area has many temples and is the best place to possibly spot a Geisha. Not to be missed temples include Temple of the Golden Pavilion and Kiyomizu-Dera. Osaka's main covered arcade is in the Shinsaibashi area (N15/M19). Cross the river to Dotonbori to find restaurants, some with wacky statues at the entrance including a giant crab. Be sure to get a bowl of noodles at Kinryu Ramen with the giant dragon outside. Pay and order at the vending machine and then give your receipt to the staff. Also look for the giant running man sign (more impressive at night). 100 Yen stores have great bargains and unique products. Daiso is the largest chain. Try okonomiyaki, a savoury pancake prepared in specialty restaurants on a grill in front of you. The Osaka style is the predominant version within Japan. Tempozan Marketplace has a food theme park inside where you can try this dish. Osakachikko post office is a couple blocks north of Osakako subway station by the cruise terminal.